In popular tourist destinations, some straightforward things, such as taking a taxi, can turn out to be a major and even very costly issue. The day you’ve been waiting for so long has finally come. Time for well-deserved vacation was earned by months of hard work – you pack your bags, get to the airport and head to Belgrade – the increasingly popular City Break destination. You know what to expect – fantastic night-life, superb cuisine, gorgeous Belgrade girls and generous Belgrade guys (depending on your preferences), all at affordable costs. You’re already a bit anxious to land on Nikola Tesla (although it may seem funny to put it this way, however, this is indeed the name of Belgrade international airport) and eager to get to your booked accommodation as soon as possible and immediately plunge into the famous night-life everyone is talking about. You pass all airport control procedures, pick up your luggage and head to exit, assuming it won’t be hard to find a taxi and quickly and cheaply get to the required address of your accommodation. However, you won’t even get to the exit door and you’ll be approached by a kind gentleman offering a helping hand with your luggage and transport to your destination. Not being suspicious, you accept the help of this kind taxi driver. When you get to the address, however, you’ll be shocked to find that the fare cost 60-70 eur, sometimes even more, depending on the “approximate assessment” of your financial capabilities done by this kind “taxi driver”. Situations like these will definitely make a horrible impression which can easily affect your entire experience of Belgrade. These incidents are common in all popular tourist destinations, including in Belgrade. That’s why we from Novi Apartmani want to inform you of all available options so you can get to your accommodation in the most convenient way. The first and cheapest option is going by public transport, by regular routes from the city centre to the Nikola Tesla Airport. There are three lines of public transport. The first one is the bus line 72, going from the Zeleni venac terminus to the airport. This one is practical as the terminus stop is very near some of the most popular apartments located in the very heart of the city. Another option is the bus line 607 which connects the airport and the municipality of Surcin, which is the least probable option for you, as the chances are minimal that you’ll find the accommodation here (with all due respect for all residents of Surcin, however, the location is simply too far from all relevant city sights). The price of bus ticket is a bit over 50 cents, if you buy it at the kiosk. The third option is the shuttle bus A1 which connects the Slavija Square and the airport, and the route goes through New Belgrade. This is a very comfortable and affordable means of transport as for 3 eur the bus will get you to the very centre. Before you make a choice, do check the timetable beforehand, because in certain times of the day, the public transport buses and shuttle buses do not operate. The second option is going by taxi. In order to prevent the situations described above, the City of Belgrade introduced the TAXI INFO DESK, where you can get a receipt with the desired address and the fixed fare. Bear in mind that taxi transfer is between 15-20 eur, depending on the location of your apartment. There is, of course, the possibility of renting a car in some of the rent-a-car agencies located at the airport, however, we believe that this is not the favourite option for majority of our guests who are in Belgrade only for a weekend. And that’s why, at the end, we recommend ourselves as the best available option! And now we’re serious – all the guests who have booked the apartment at the web site noviapartmani.com can ask for the transfer from the airport to the apartment. Speaking in numbers – for 15 eur, four guests will be able to get to their apartment in a comfortable car. A kind driver (without intention to rip you off) will wait for you at the arrival gate with a name-table, help you out with your luggage and drop you off at your apartment. You can also book the return transfer and if agreed in advance, the total price for the transfer airport-apartment-airport will be 25 eur for a maximum of 4 persons. If you’re travelling within a larger group, we can arrange more vehicles to arrive at the same time and pick you up and get you to the required locations. 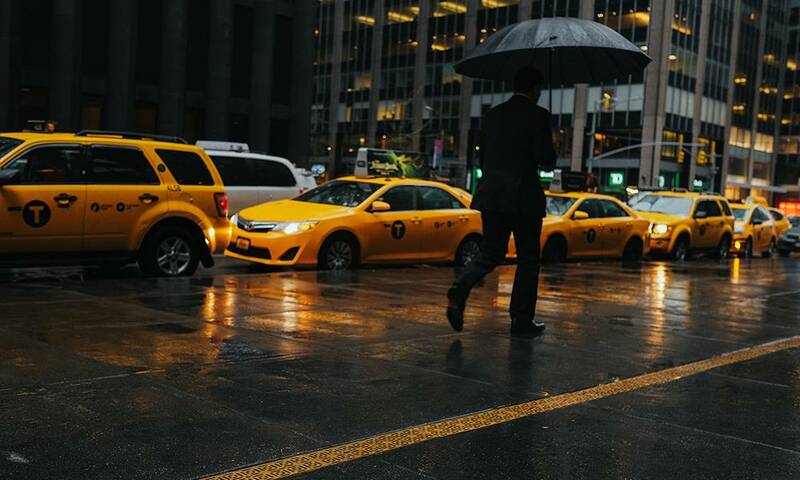 If you’re planning to use a taxi, we recommend that when booking an apartment, do inquire about the organized transfer to the apartment you’ve booked. This is the kind of service most commonly used by tourists arriving by plane, however, our drivers will also pick you up at the railway and bus station. This kind of transfer, honestly speaking, is by far the safest and simplest way, at a price lower than the regular taxi fares.